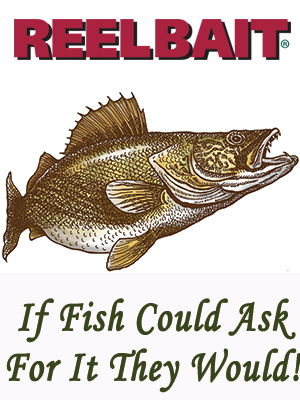 A must for the live bait fisherman. 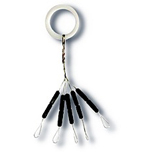 The neopreme rubber and string bobber stops are adjustable on your line, providing you the flexibility of moving your offering to a desired depth. 10 units per package.